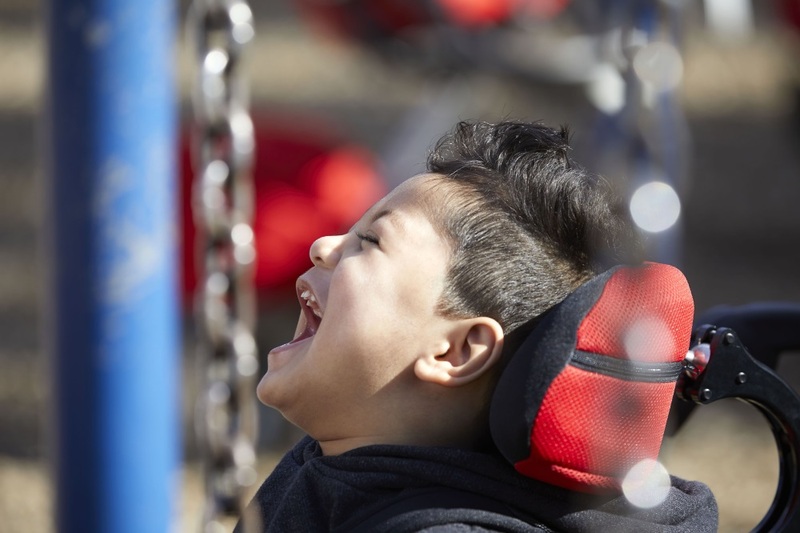 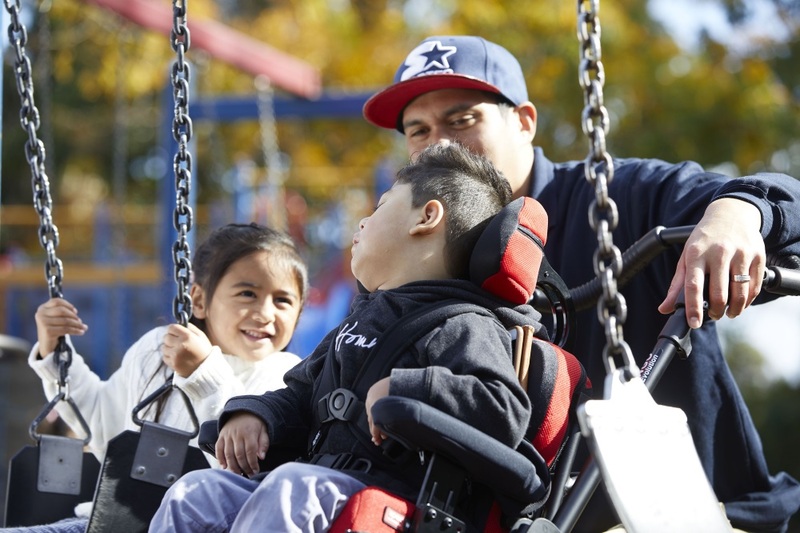 Meet Ibanez, a three year old boy with Cerebral Palsy. 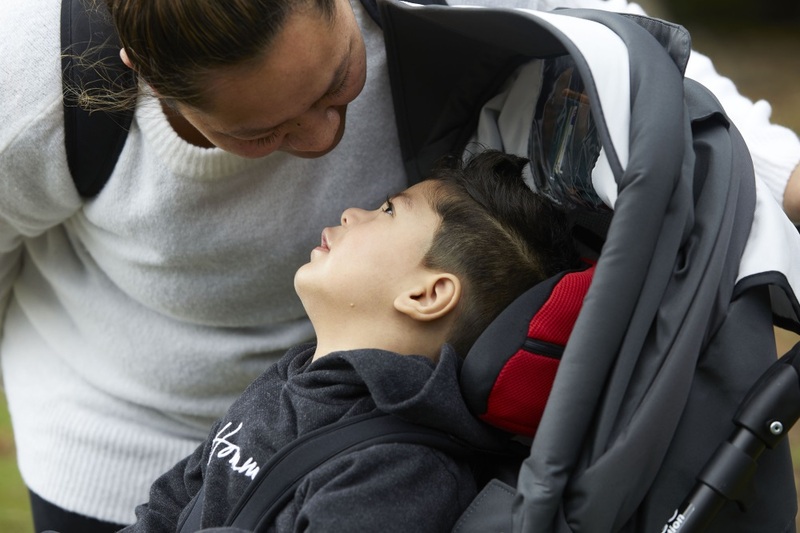 See how Medifab is making a difference by providing the support to both him and those who care for him. 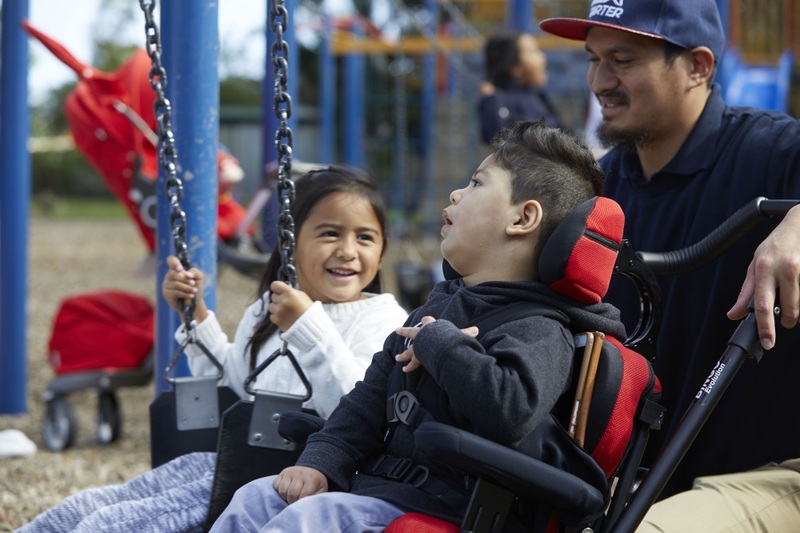 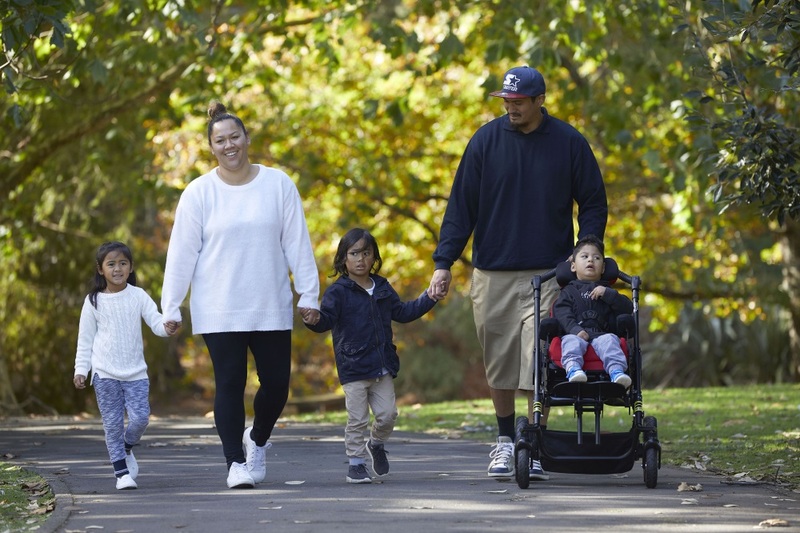 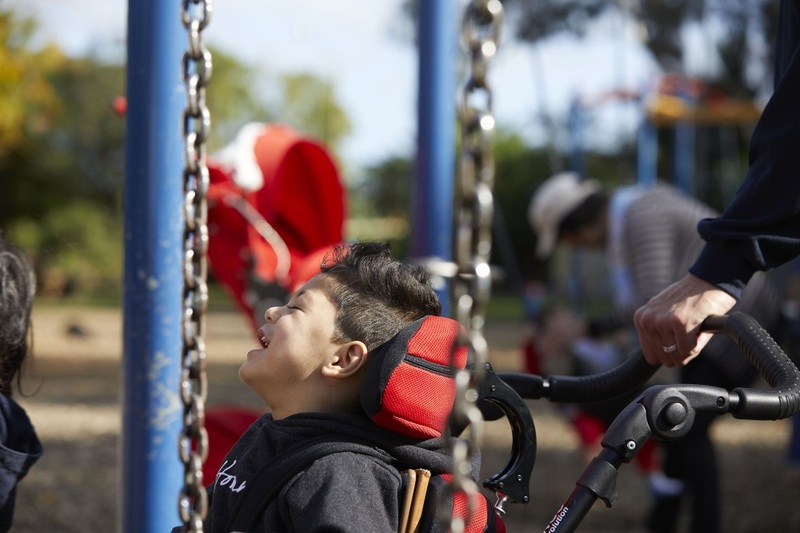 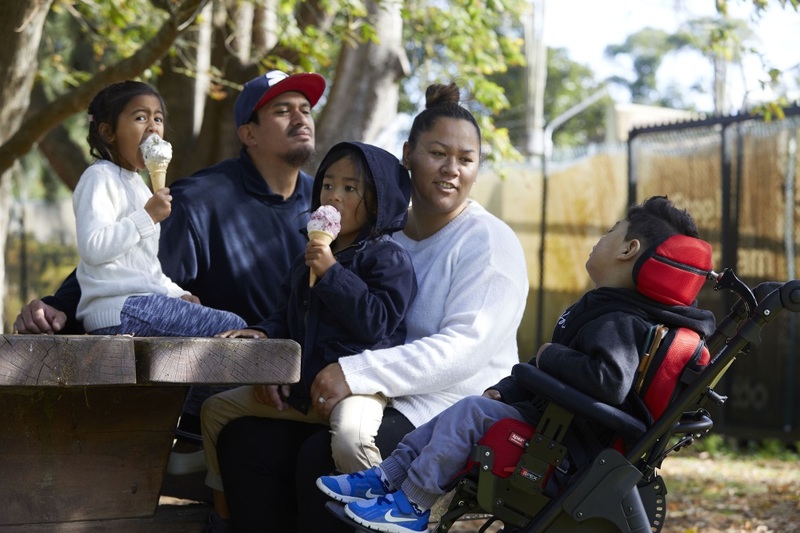 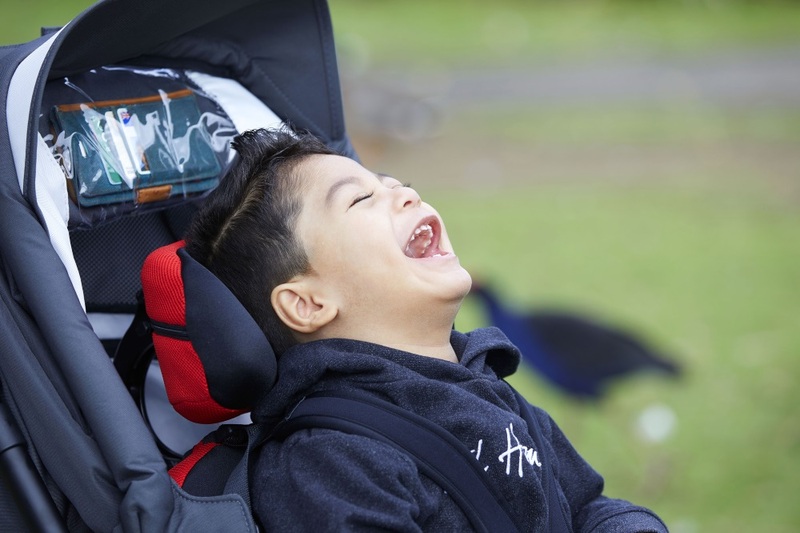 Ibanez uses a Spex Wonderseat, a breakthrough rehabilitative stroller designed and manufactured by Medifab, which helps him to get outdoors with his family.